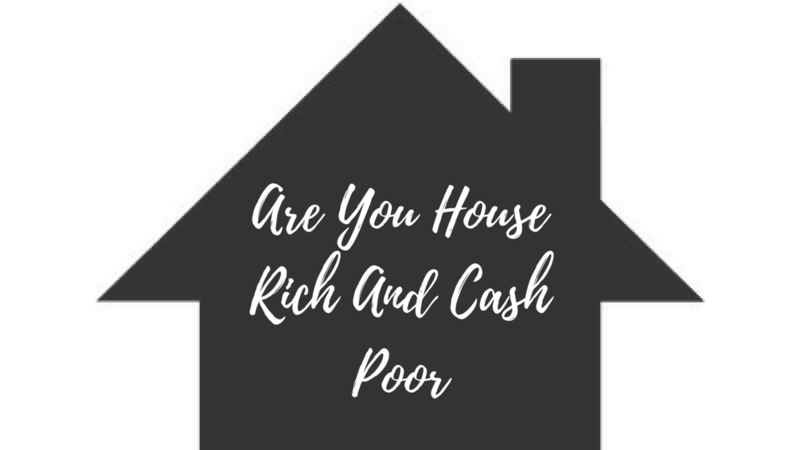 Are you house rich but cash poor? Do you know anyone that is house rich and cash poor? Most people are just paying their mortgage and that’s it. They are not contributing to their retirement plan, they have no savings, no emergency fund. They cannot go on vacation unless they get into debt. Why? Because they bought a home that is too expensive for their personal situation. In other words, they bought a house that the couldn’t afford. Here are some of the reasons people are trying to pay off their mortgage. You should not be paying off your mortgage as fast as possible, making extra payments, or getting in shorter terms, or be participating in a bi-weekly plan. Why? Because the goal in life should be to create wealth. Why carry the long-term mortgage? The only answer is liquidity and wealth. Paying off that debt will not necessarily give you wealth. At this moment, your home is increasing in value on its own. Do you know what the lack of financial literacy is costing you? It is costing each individual in the U.S. a minimum of $10,000 a year. The lack of financial knowledge is the main culprit. Only five states in the U.S. require financial education in high schools and California is not one of those states. 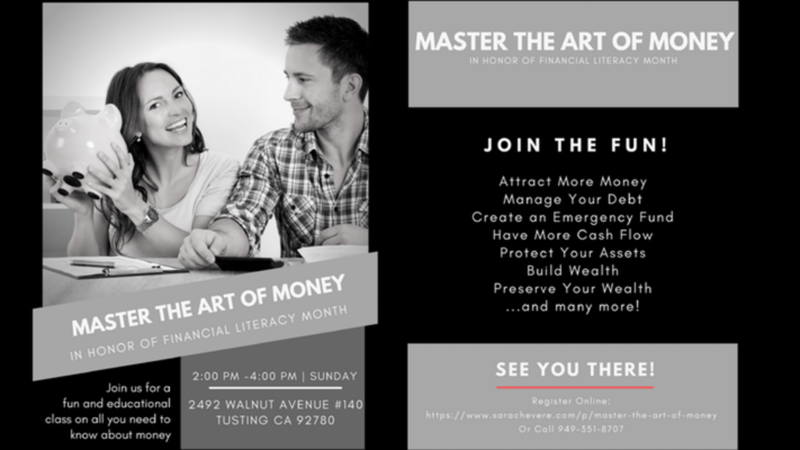 It is time for you to become financially literate. 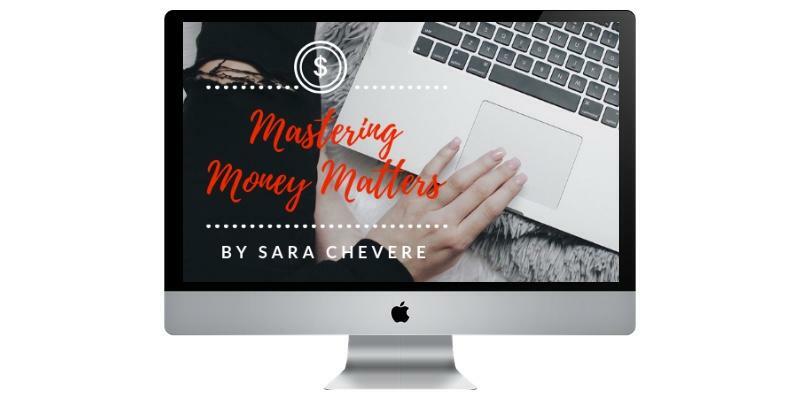 It is time for you to learn about and take control of your money. In this class, you will discover financial strategies and concepts that typically only the wealthy know. This mind-blowing class will not only allow you to learn these strategies but also to apply them immediately. The key to building great wealth is having great knowledge. Then take immediate action as well as having the wisdom to know which course of action is the best for you. It's time for you to make your own financial decisions. You can be in the driver seat of your finances.